Enhance or engage in some of the hottest sexual simulations available anywhere! Excite / Sexual (VERY Strong) / 50 Minutes Excite is the perfect dose to put you (or your partner) "in the mood." Designed to be used just prior to sexual activity, or to put you in a sexual brain-state, it takes you through several levels of brain activity to leave you fully charged, ready, and "able." Starting from your normal state, it eases you from slight euphoria into somatic responses, tingling, heat and then melts away anxiety to leave you in the Venus state of love, sexuality, sensuality, and harmony. You WILL be ready. Extend / Sexual (Moderate) / 20 Minutes When the mood is right, you want and need to LAST! 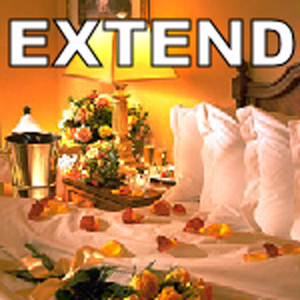 Extend is the perfect supplement to any sexual endeavor. Designed to be a quick dose right before sexual activity, it will leave you feeling refreshed, ready, and able to go all the way and more. Finish too soon? Can't finish at all? Never get started? Extend may be the dose you need. 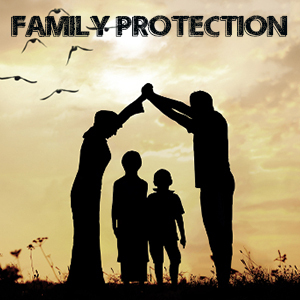 Family Protection / Love, Calm, Enhance (Strong) / 30 Minutes / The Family Protection dose attempts to create a cosmic spiritual field of protection around all blood relatives in your family with a focus on immediate family. Listen to this dose daily and imagine positive thoughts for you and your close ones. Your visualizations help to power a protective spiritual field around them ... and you ... that offers love and comfort but, most importantly, attempted protection from harm. Feminine Confidence / Love, Stim, Enhance (Strong) / 30 Minutes / Despite the name, the Feminine Confidence dose is not wholly intended for just females. Males, in addition, have a Feminine side and it is VERY beneficial to adjust and tune this adjacent of self for better motivation and understanding to both gender sides. This dose gently eases you into subtle conversation with a low level confidence booster. It will not make you an Alpha Leader, but it will give you subtle undertones that will be subconsciously picked up by both genders, giving you a level of understanding not held by most who focus on specific gender roles. You will find both genders will react positively to this, giving you a whole-gender social edge. 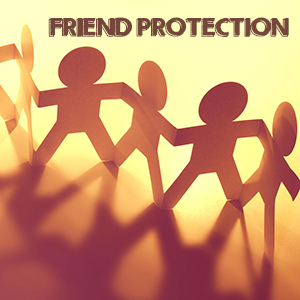 Friend Protection / Love, Calm, Enhance (Strong) / 30 Minutes / Friend Protection is a personal defense field for all your close friends. 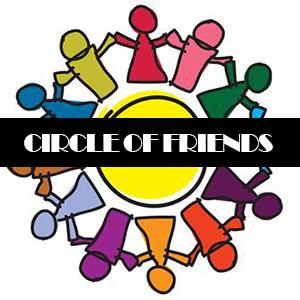 Friends and Family are the most important things in your life. Help guard them by focusing pure positive harmonic vibes in a shielding zone around everyone you love. Defend from harm, from self, and from other outside forces that may harm them or you. 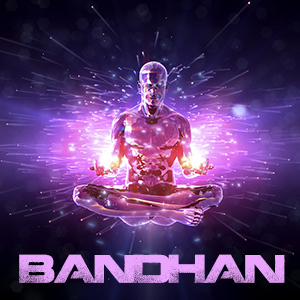 Think positive thoughts daily as you listen to this dose to fuel the protection field. 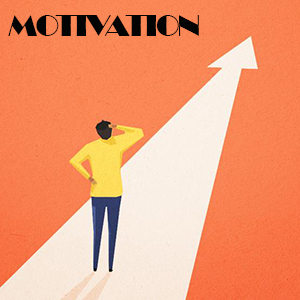 Motivation / Love, Stim, Enhance (Strong) / 30 Minutes / The Motivation dose is a pure unadulterated powerful motivational and vibrational force that will drive you to do anything you heart desires. Break apart couch lock and take a dedicated powerful approach to getting things done. After listening, you will have a VERY influential desire to get things done, accumulate success, and dominate the day. This dose is an essential to any collection and a perfect dose before work, school, or any big endeavor that needs to be conquered. 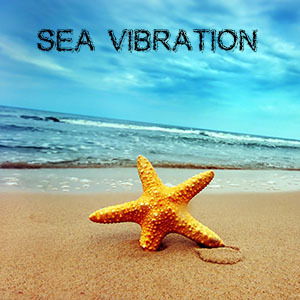 Sea Vibration / Love, Calm, Enhance (Strong) / 45 Minutes / The Earth is covered in Sea. It is a massive source of power, and one of the planets purest sources of vibrational fields. This dose aligns your core spiritual energies to the ultimate power of the Sea. Perfect for beaches, boats, or simply to remote connect with one of the most commanding sources of vital energy available. Use daily for ultimate omnipotence, dexterity, and pure unrivaled force that can only be supplied by the strength of the Sea. Mix with other vibration doses like Earth, Land, and Air Vibrations for a truly powerful SlipStream Experience.